PLUS: Receive 20% OFF any additional recommended services or repairs. By appointment only. Saturdays only. 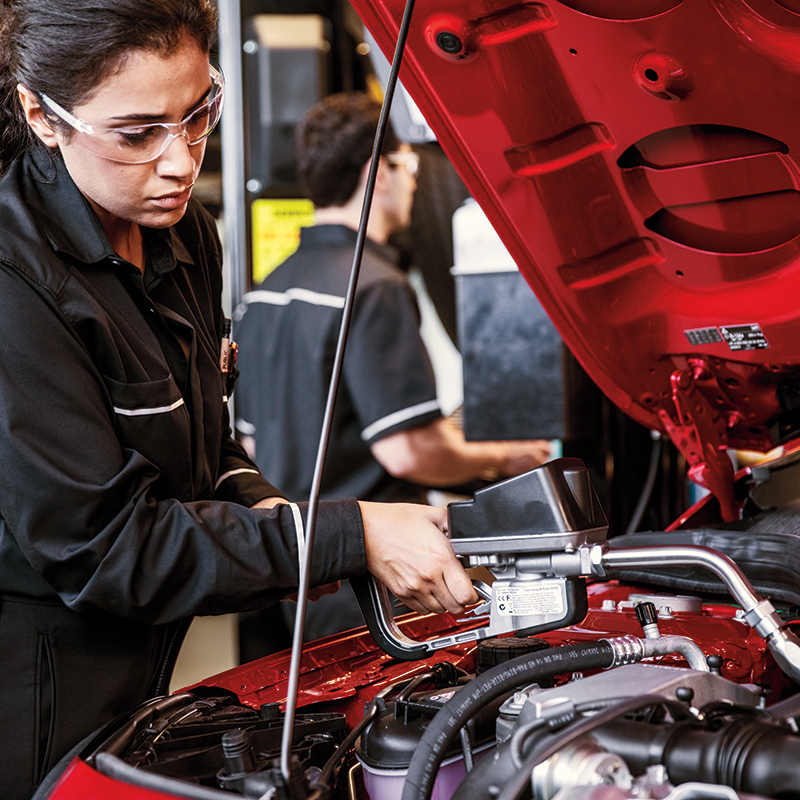 Your “Mercedes-Benz Service A” special includes all of the following elements for all Mercedes-Benz vehicles with a model year between 2009 to newer. All fluid level checks and corrections are dependent on factory recommended service intervals for your vehicle’s year and model. And before you get back on the road, your Mercedes-Benz will receive a complimentary road test and hand wash, too. Excludes AMG® and G-class models, V-12 vehicles, and B-Class vehicles. Offer valid at Mercedes-Benz of Thousand Oaks—not combinable with any other offer. The special price is valid only with an appointment. Not valid on previously performed services. Other restrictions may apply. Void where prohibited. Expires 5/31/2019. Any 10k or 30k "Service A"
Your “Mercedes-Benz Service A” special* includes all of the following for all Mercedes-Benz vehicles with a model year between 2009 to newer. Excludes AMG® models, V-12 vehicles, and B-Class vehicles. Offer valid at Mercedes-Benz of Thousand Oaks—not combinable with any other offer. The special price is valid only with an appointment. Not valid on previously performed services. Other restrictions may apply. Void where prohibited. Expires 5/31/2019. 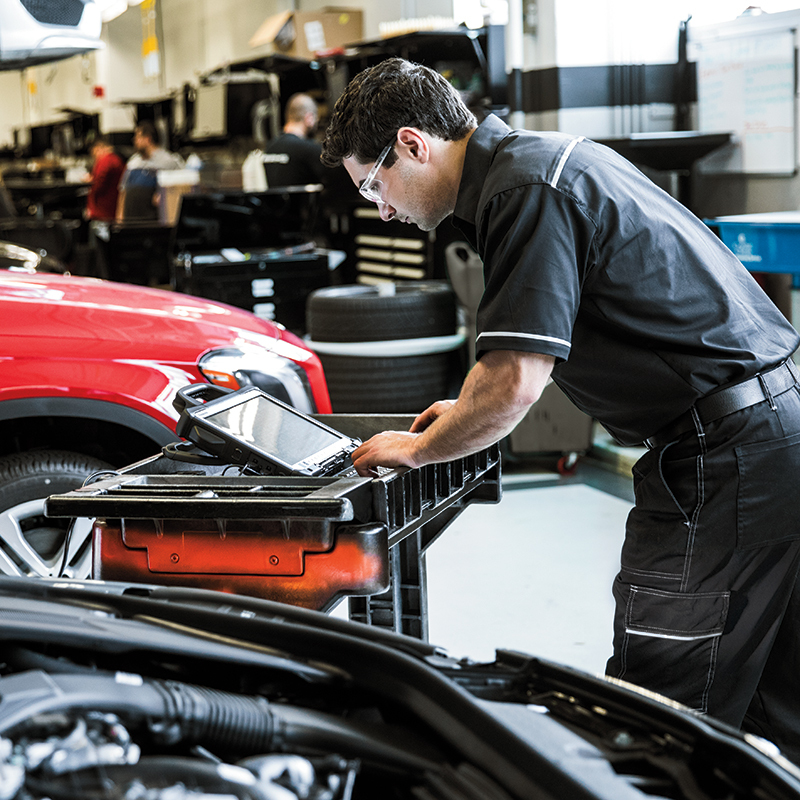 Please refer to your maintenance booklet for the factory recommended service intervals for your vehicle’s year and model. *This offer is not valid for any G-Class, SL-Class, S-Class, AMG®, B-Class or V12 vehicles. 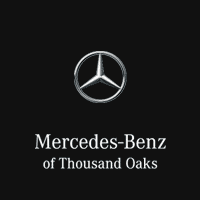 Offer valid at Mercedes-Benz of Thousand Oaks—not combinable with any other offer. The special price is valid only with an appointment. Not valid on previously performed services. Other restrictions may apply. Void where prohibited. Expires 5/31/2019.